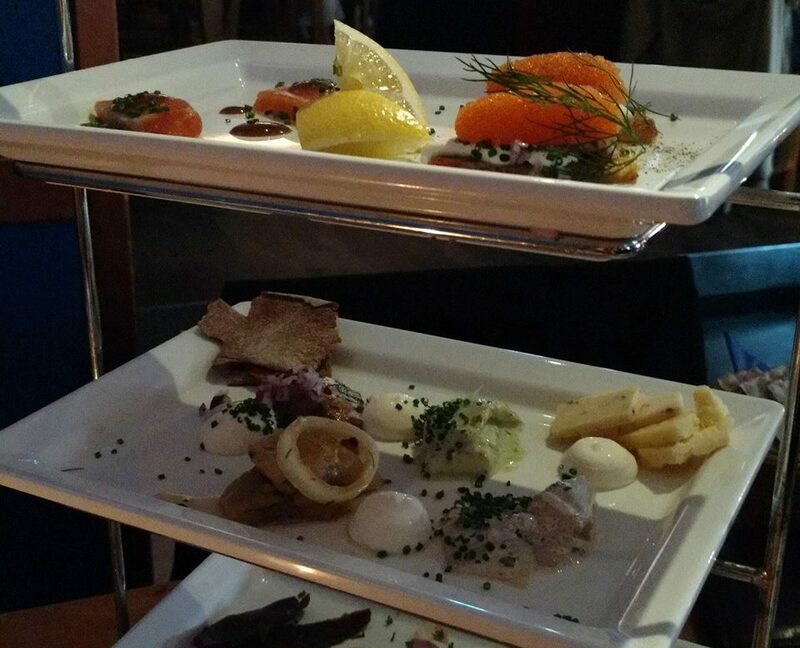 Smaka, one of the best restaurants serving traditional Swedish cuisine, is located on the Vasaplatsen in Gothenburg. It offers everything which Swedish restaurants have to offer. The main street, Avenyn, is just 100m away from Smaka and while most of restaurants on the main street have rather expensive “tourist” prices, Smaka offers generous portions at reasonable prices. 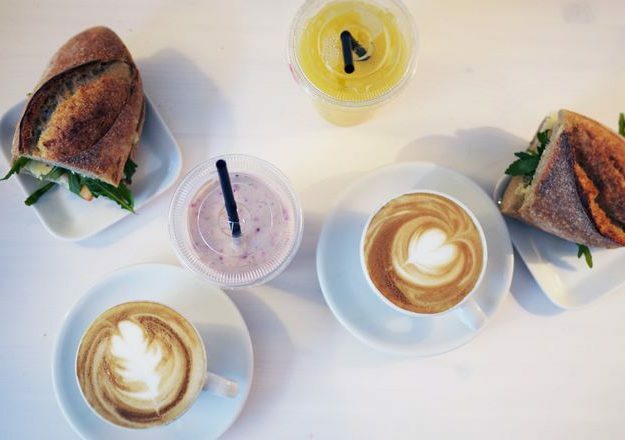 If you are looking to truly experience Swedish culture, skip the main street, because Smaka is the place for you. 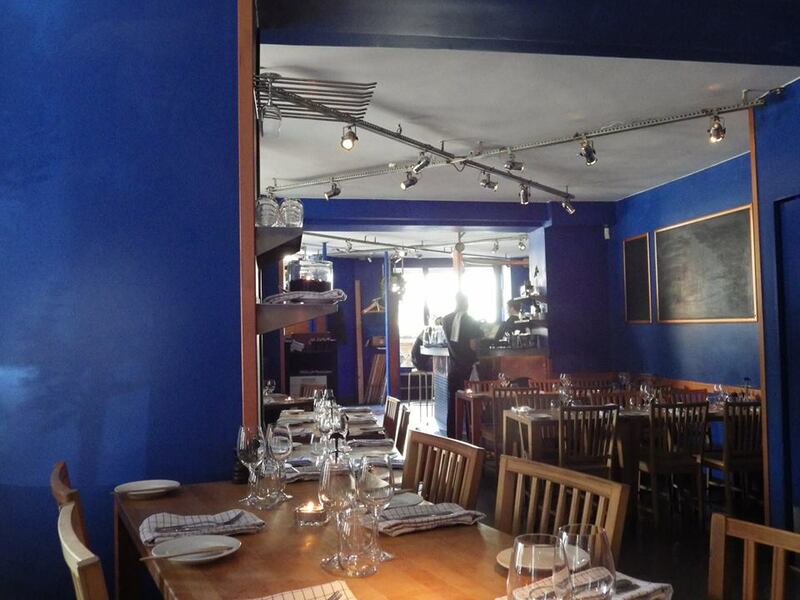 The walls are painted dark blue, which give the whole area a Swedish atmosphere. The place is spacious and the tables are not to close so that you can have private conversations over lunch or dinner. The restaurant also has a bar, that lets you enjoy local beer-varieties under a high ceiling. The design is simple, neither classic nor luxurious. However, the staff will always welcome you friendly and offer you a great service in fluent English. I say this not overly decorated place is suitable to serve traditional cuisine. For the starter, oysters or herring are recommended. They come from the Swedish west coast and are, therefore, very fresh. After you order, the waiter will bring you homemade breads and crackers with a Swedish caviar butter and a salt and vinegar butter, which are so tasty. If you would like to have a big starter, the Swedish miniature smorgasbord, a buffet of traditional Swedish food, is recommended. It is a little pricey but has many dishes, recommended by the chef. It is definitely fabulous. Smaka often updates their menu, so that, you can always enjoy new line-ups, that showcase the chef’s talents. 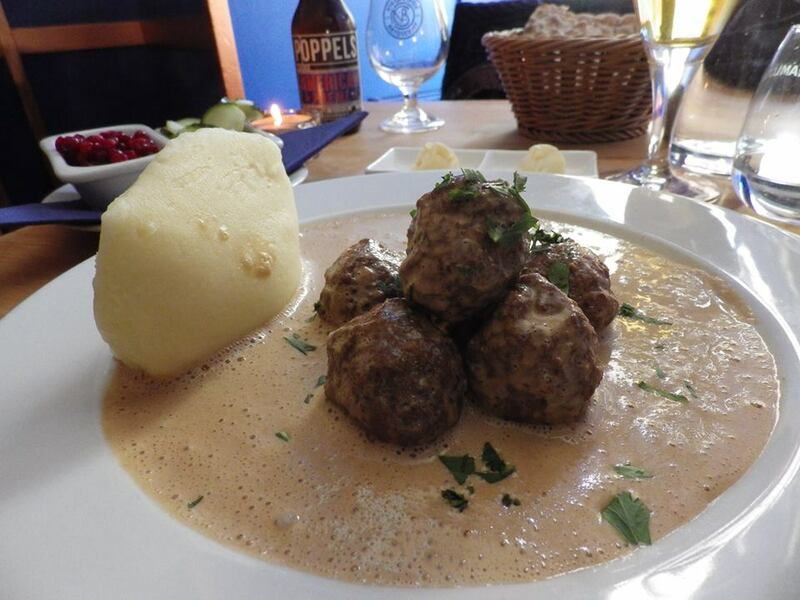 Among those changing menus, the one dish that has been able to keep its position on the menu is their meatball dish, which is an epitome of Swedish cuisine. 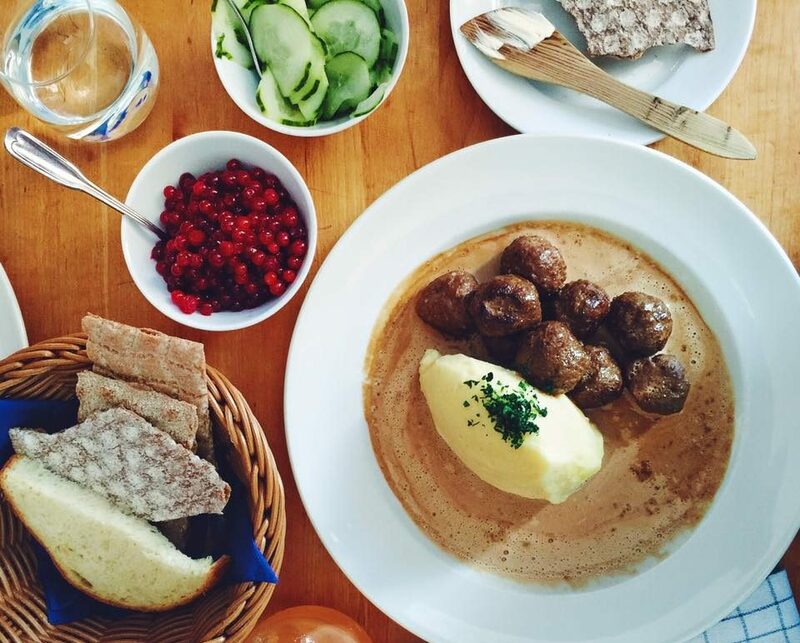 The classic meatball is served with mashed potatoes and lingonberry sauce. The mashed potatoes are extra smooth and the combination of meatballs and llingonberry-sauce will knock you down. The waiter’s recommendation is Smakas Fish Gratin, which has more than enough seafood such as salmon, white fish, shrimp, and mussels. Seafood lovers can not miss it. In conclusion, Smaka serves all kinds of authentic Swedish dishes. There are many tourists visiting, as well as locals. But Smaka has never changed to a touristy place and stayed true to itself. This is why I recommend Smaka to you, and I promise you will not be disappointed. When you have a great coffee, the vibes is as important as coffee, isn't it? In Gothenburg, there is a nice cafe named Viktors Kaffe, which is started 2012.